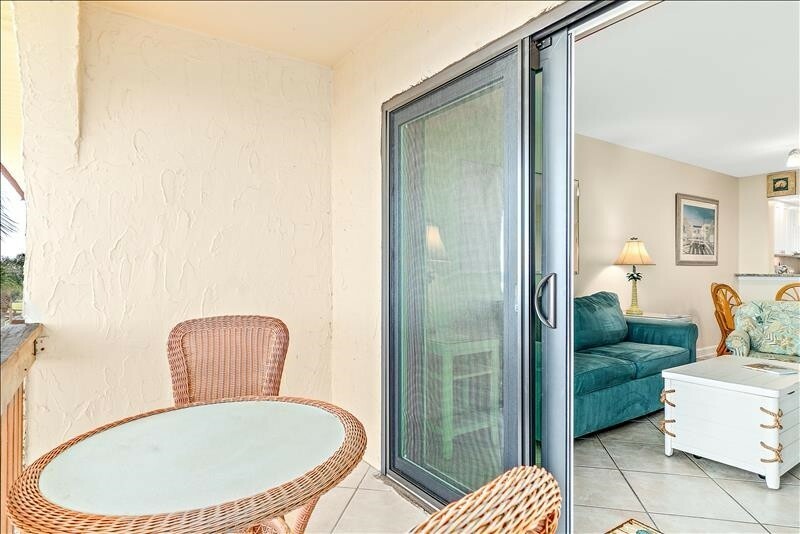 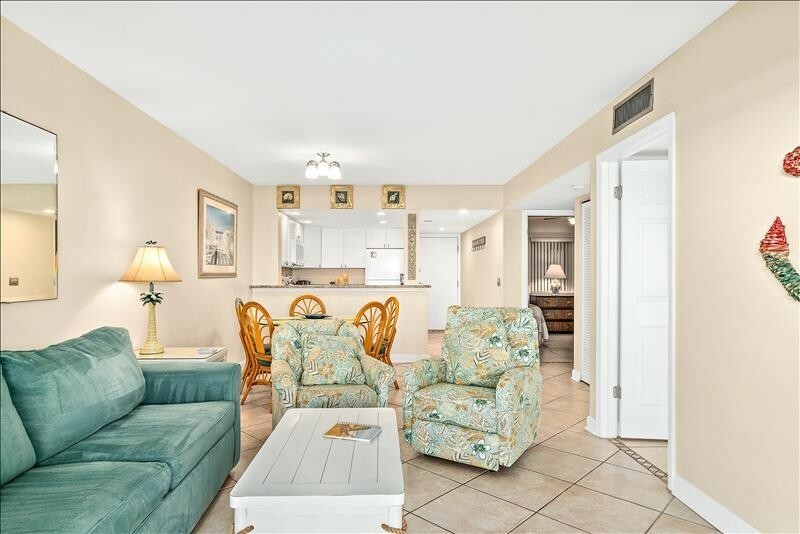 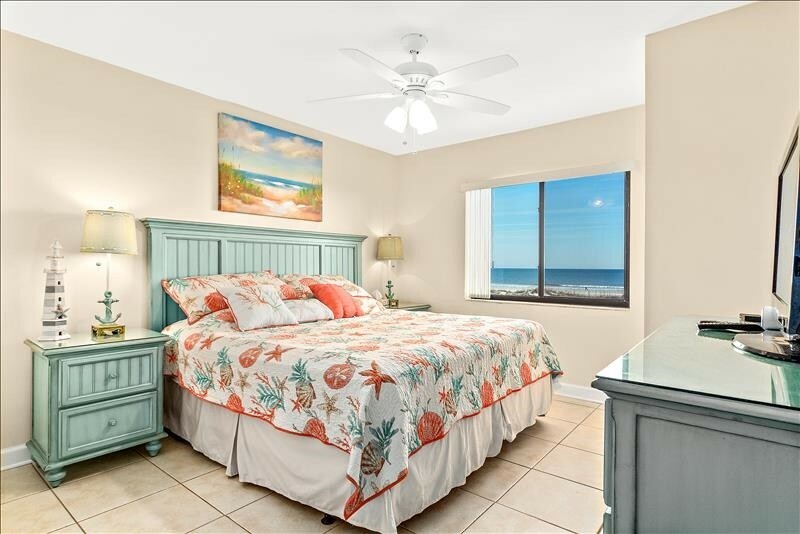 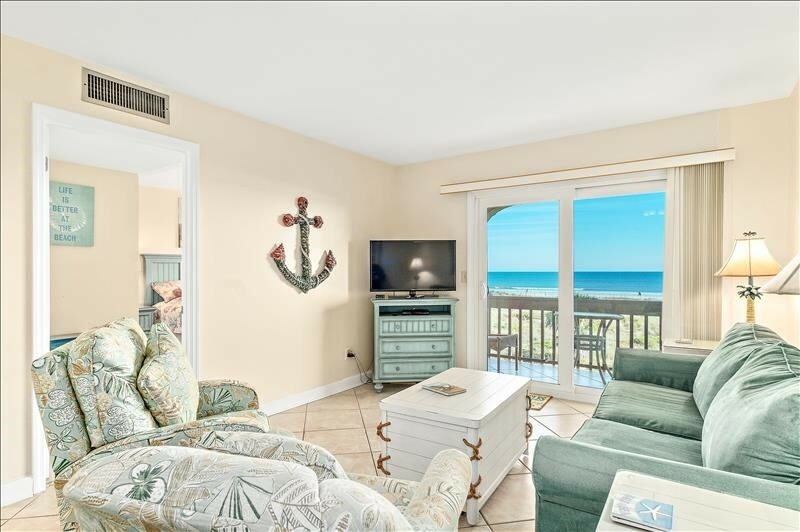 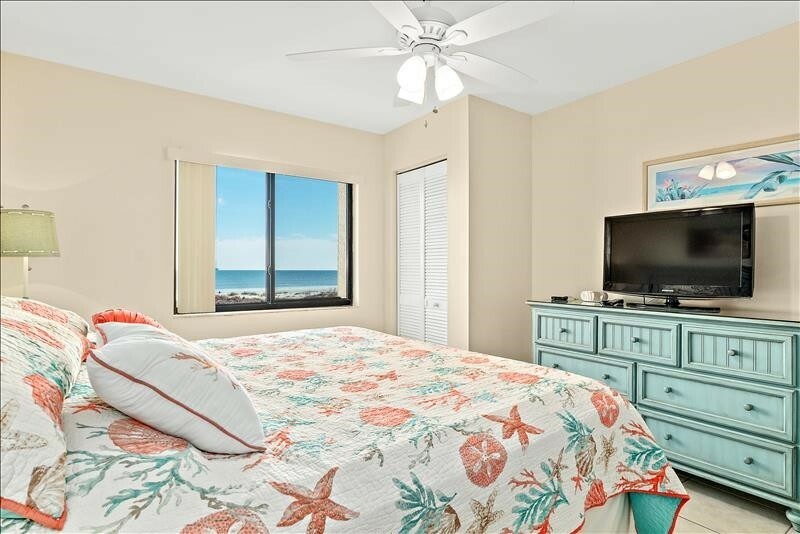 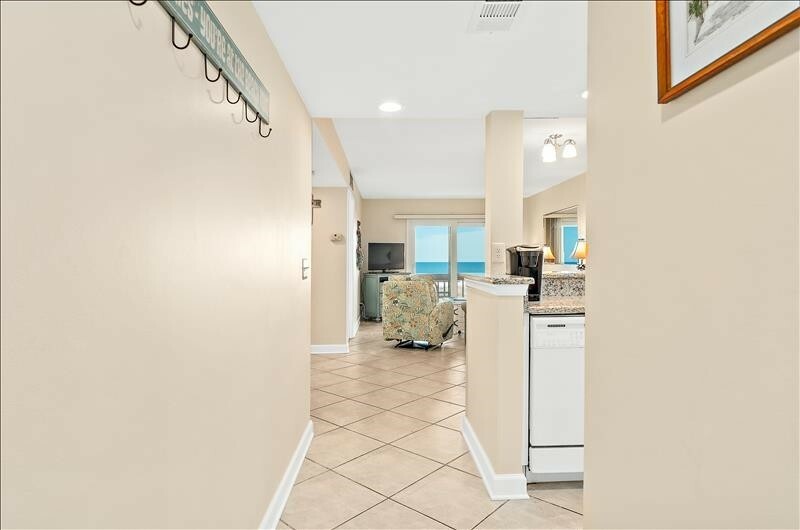 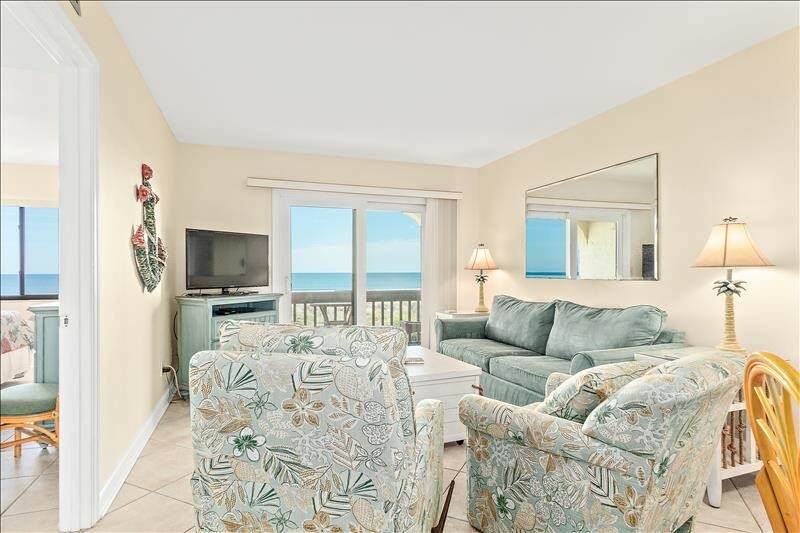 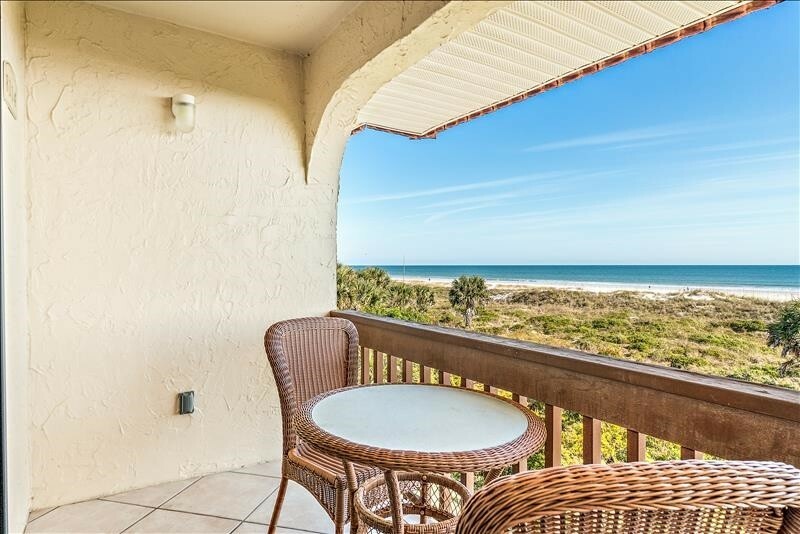 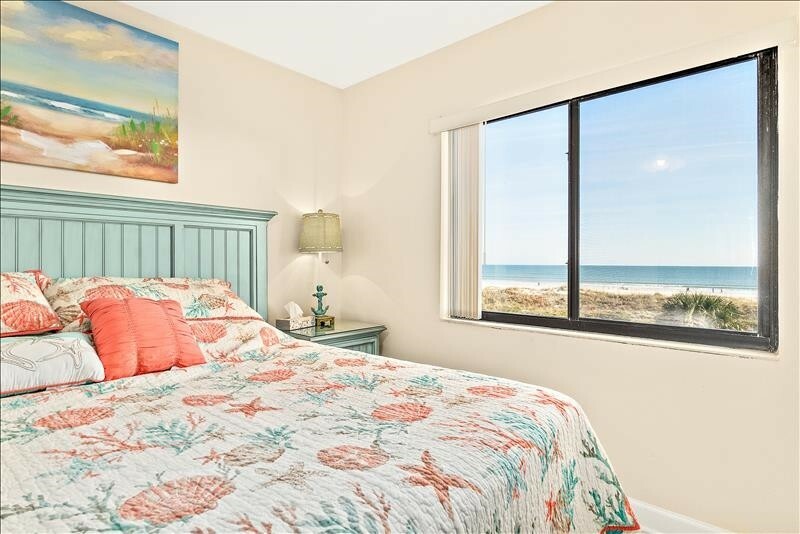 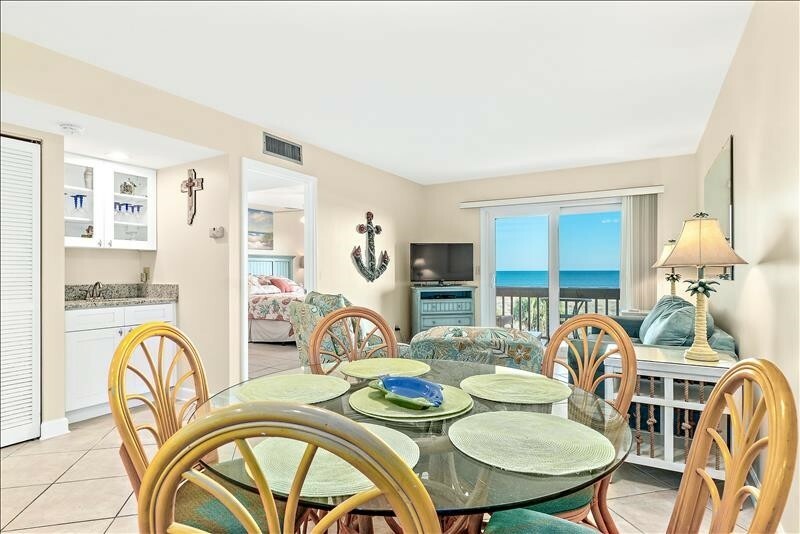 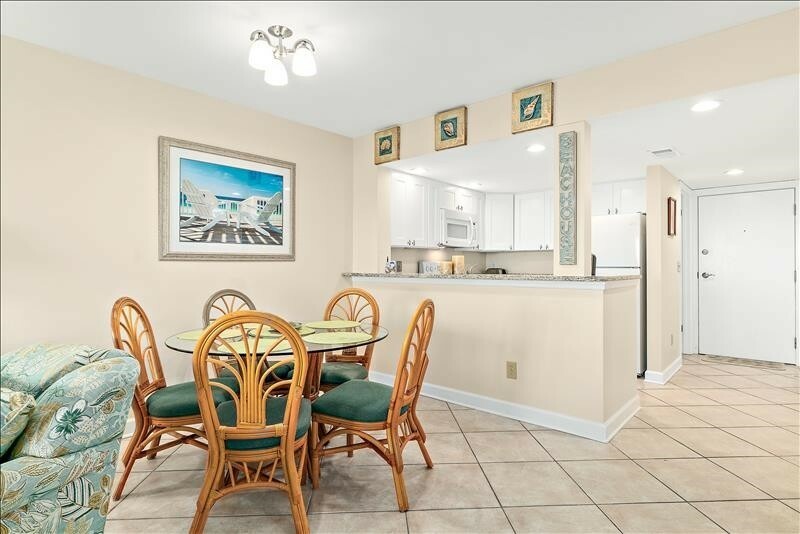 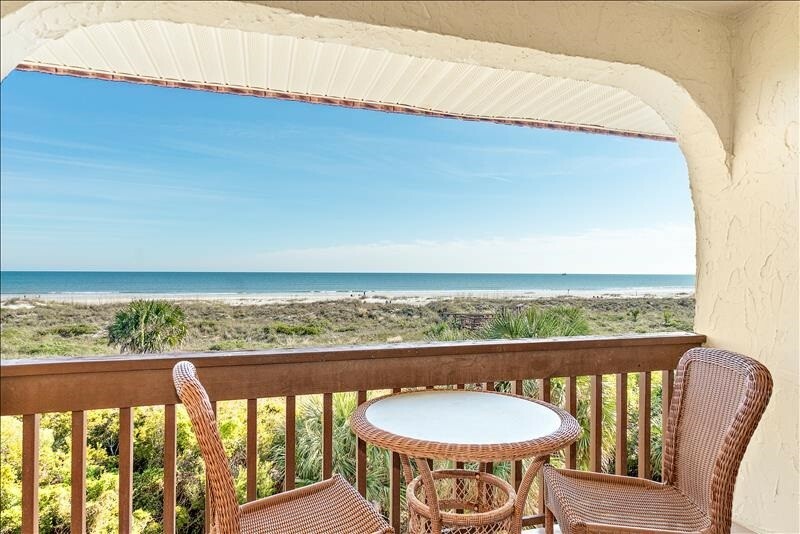 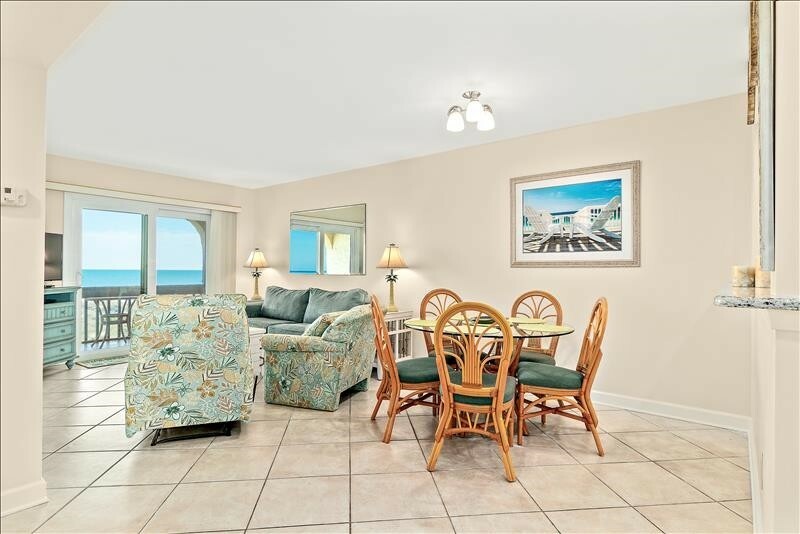 Beautiful Ocean Front Condo with a fantastic view, just steps from the elevator. 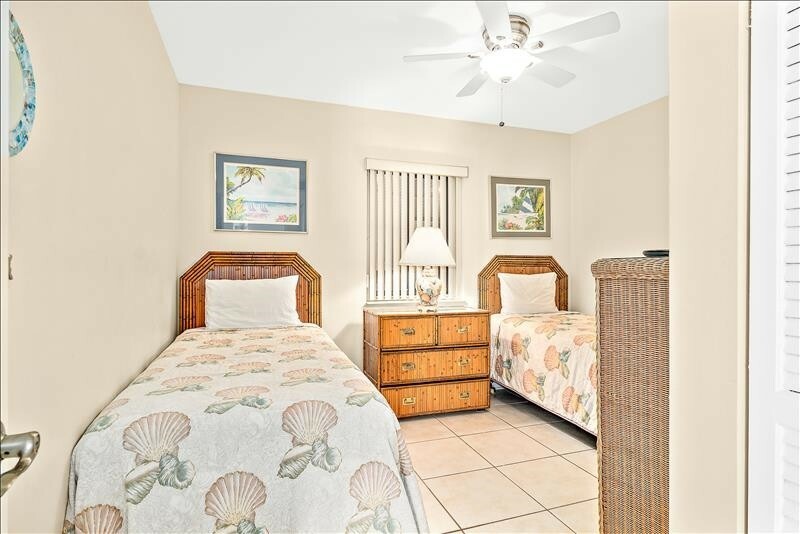 Tile floors throughout, KING SIZE BED, Walk-In Shower, two La-Z-Boy Recliners, 3 TVs (one of them 32" HD) and a sleeper sofa. 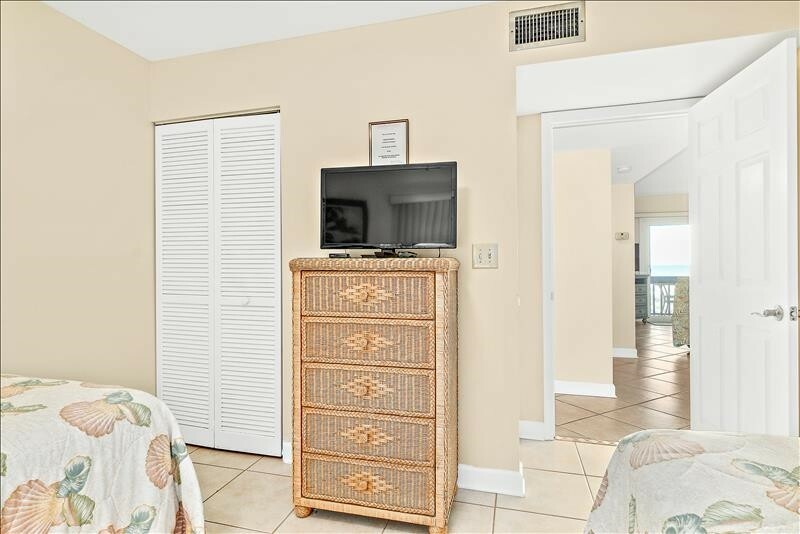 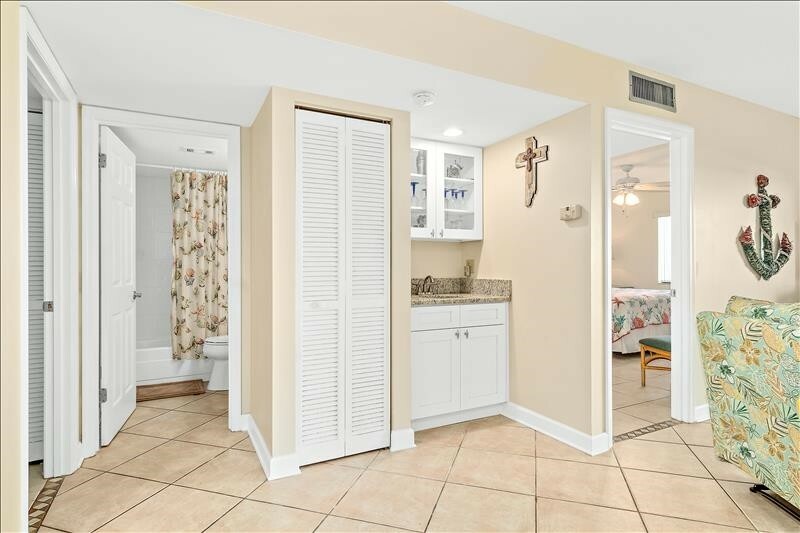 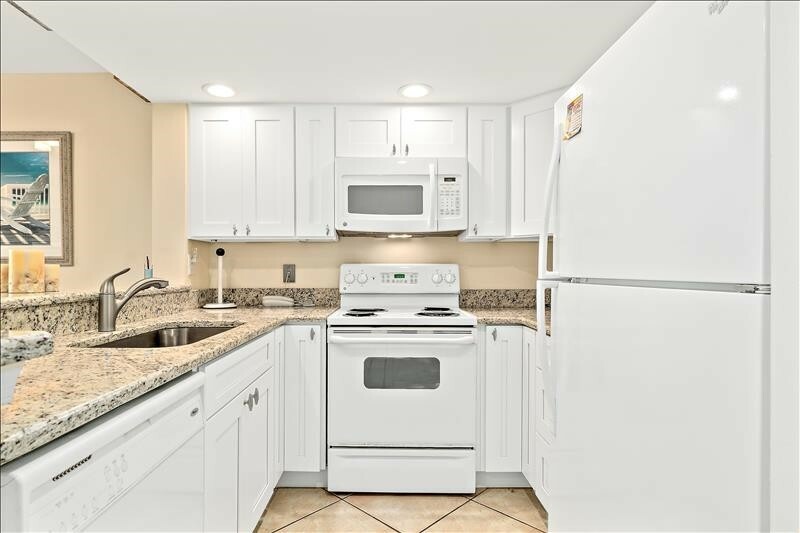 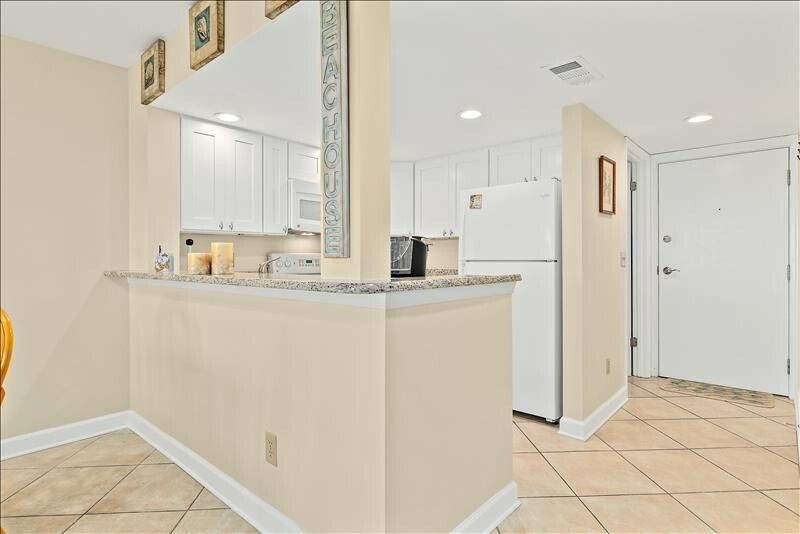 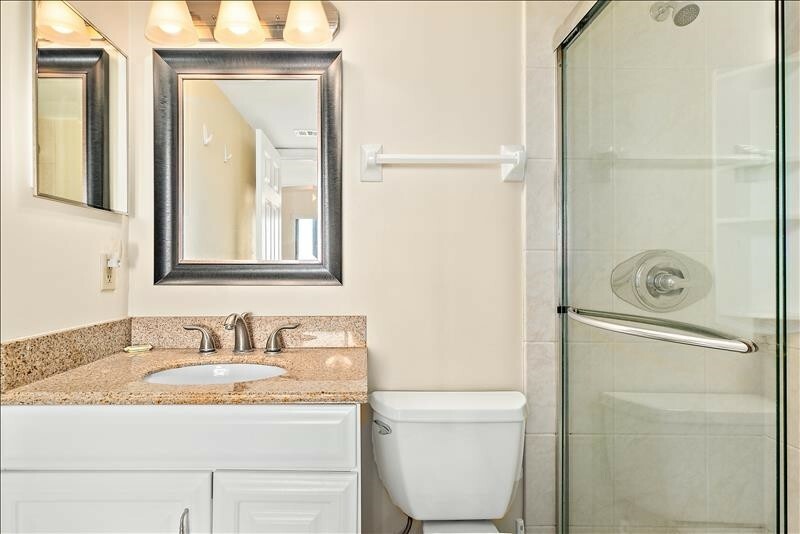 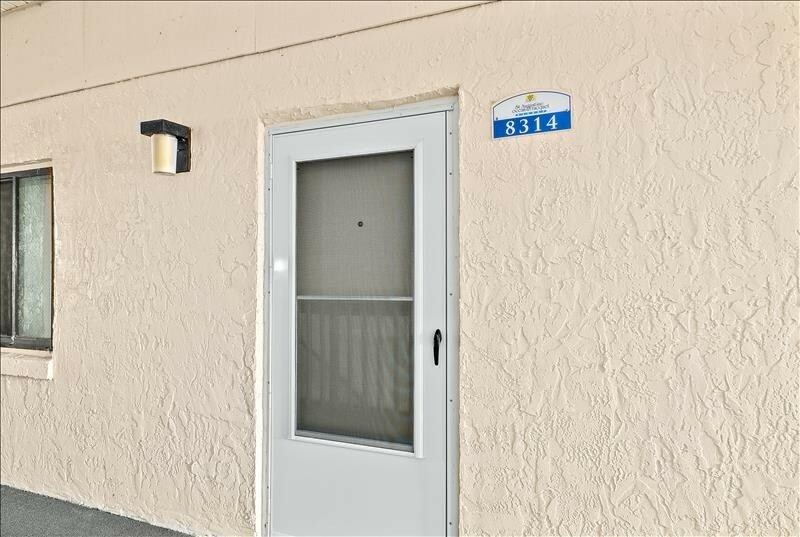 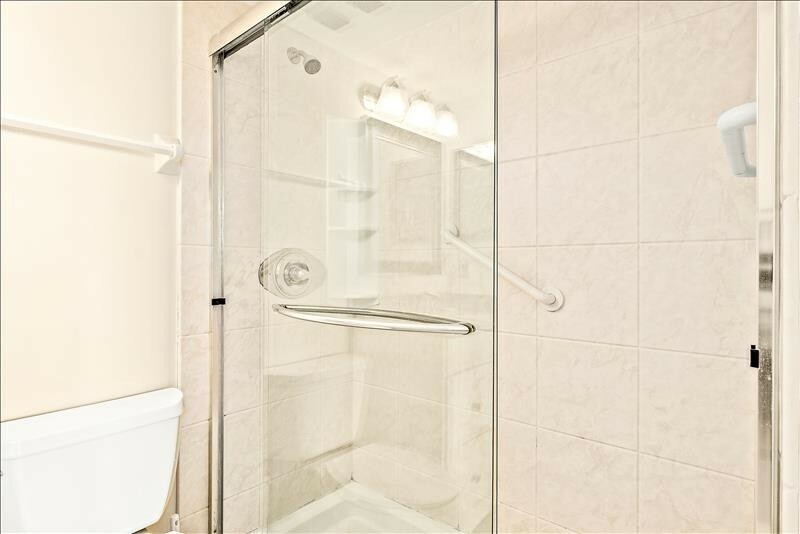 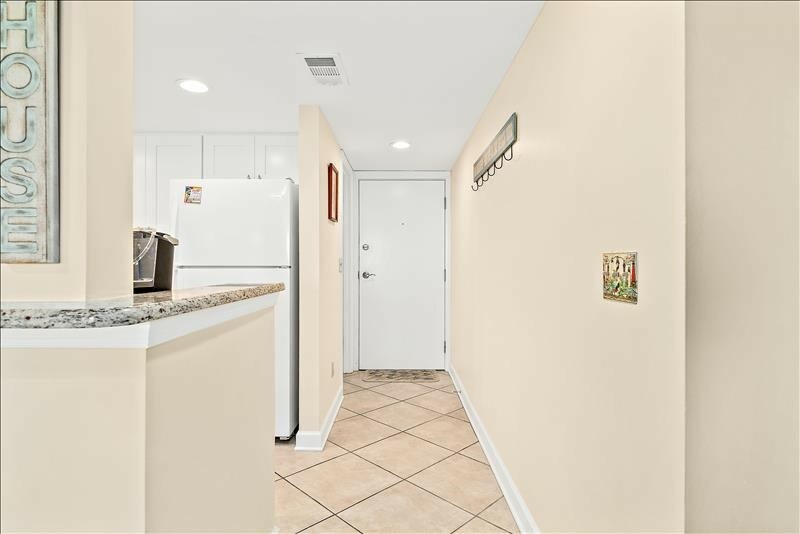 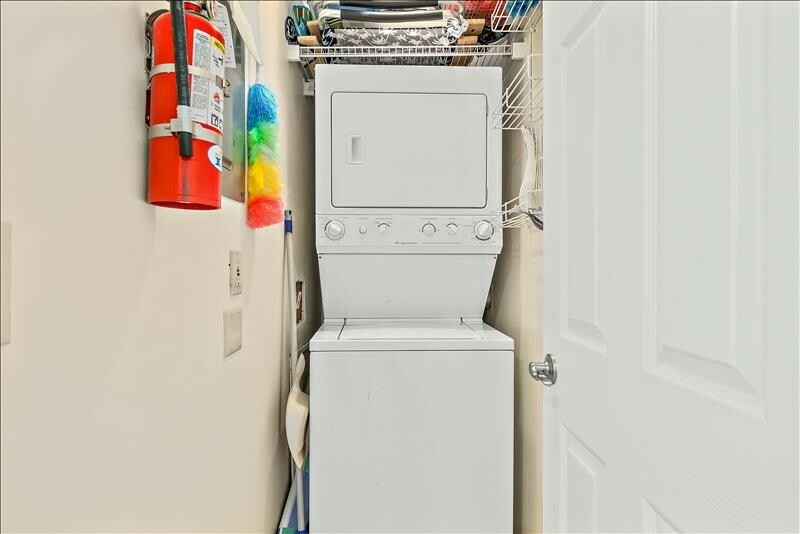 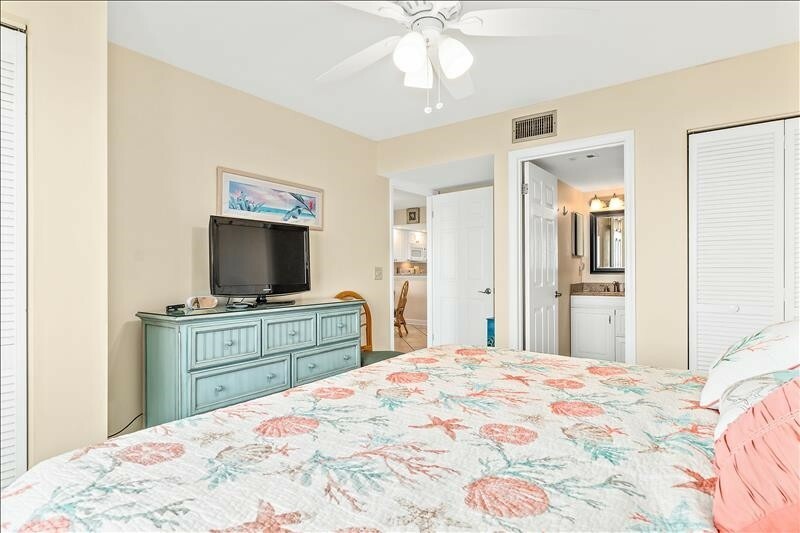 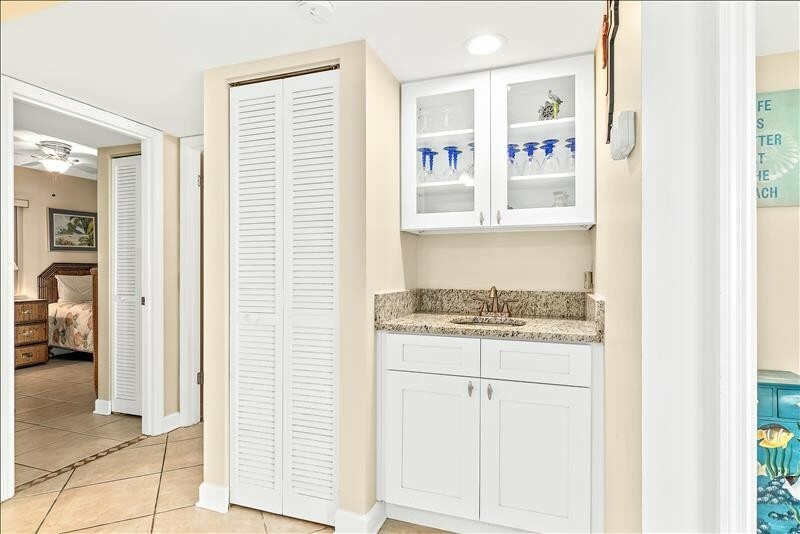 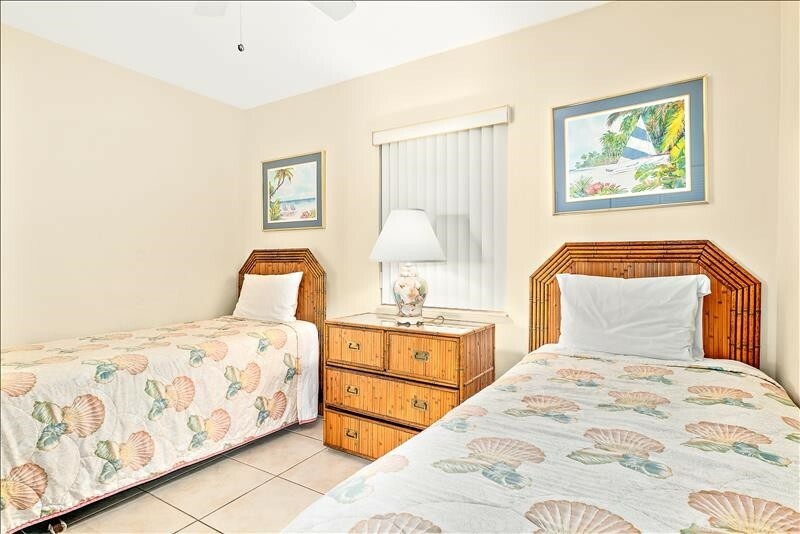 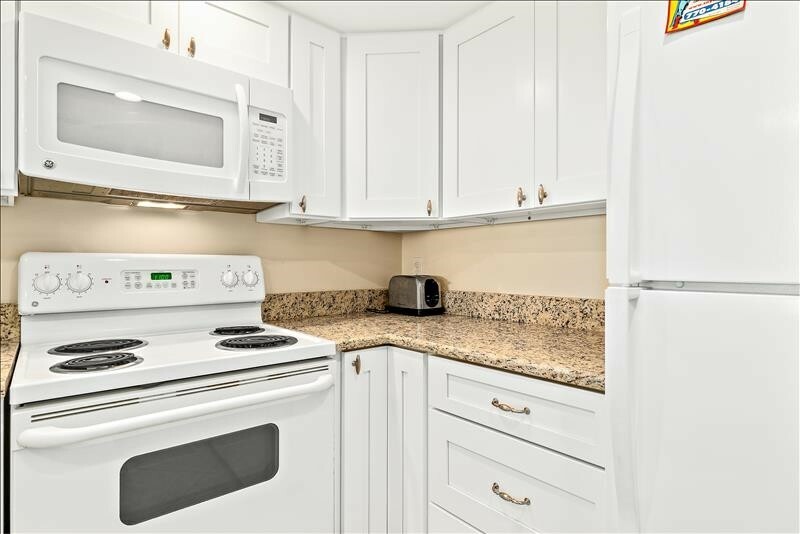 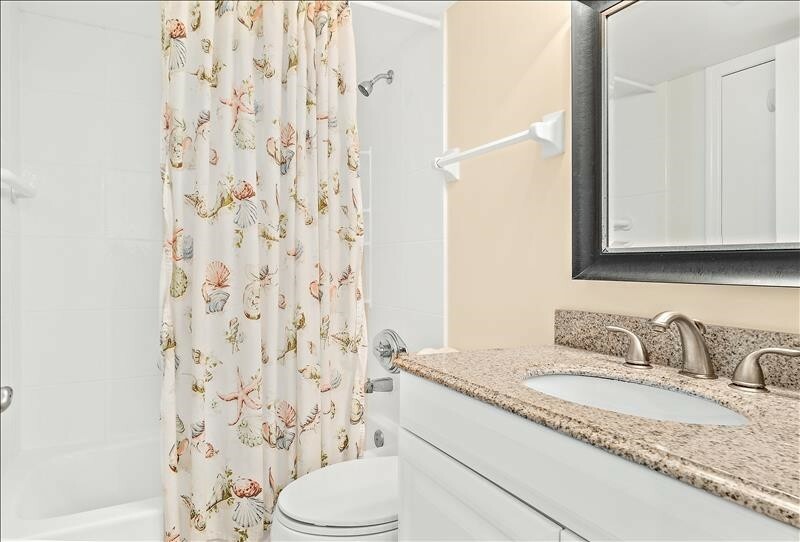 Condo is very private and noise free, has HiSpeed Wireless Internet for guests that may also want to work while on vacation. 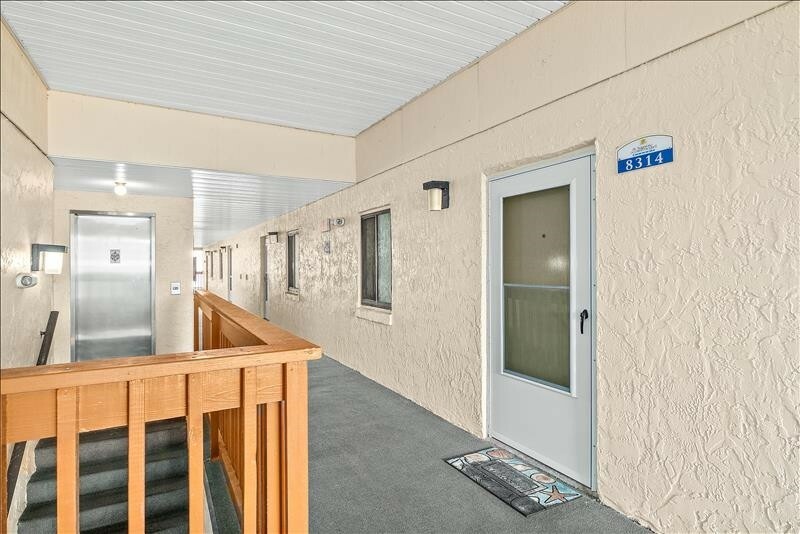 NO SMOKING, NO PETS! 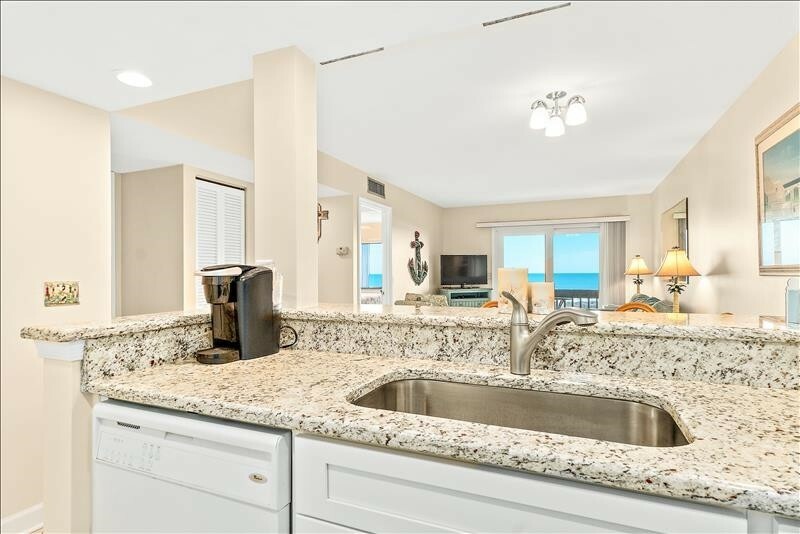 Please contact me with information regarding 8314 Ocean Front 3rd Floor.